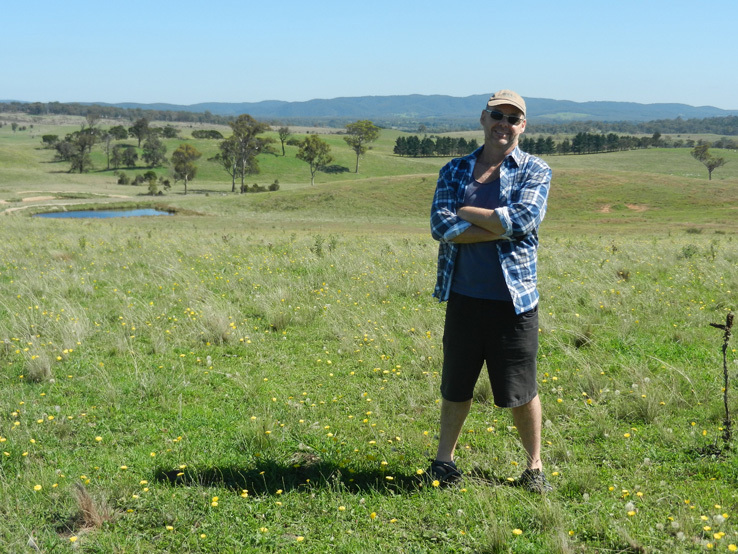 standing in proposed lounge/dining area with views north behind me. 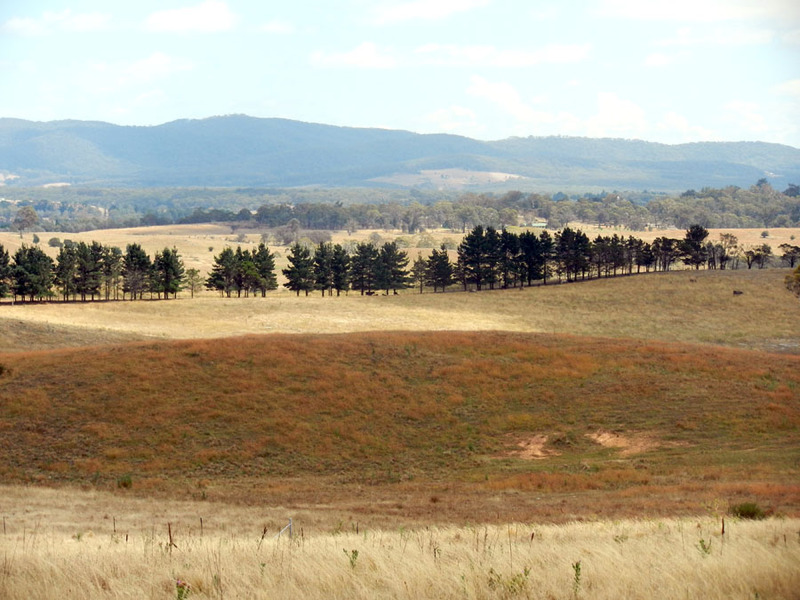 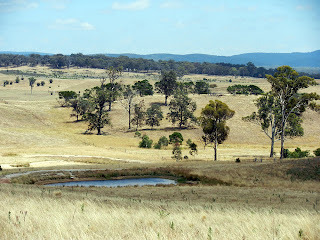 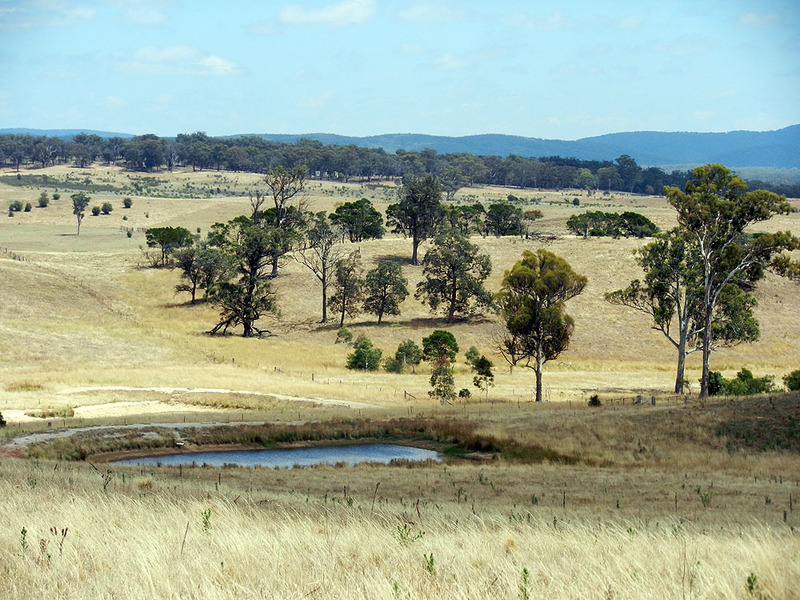 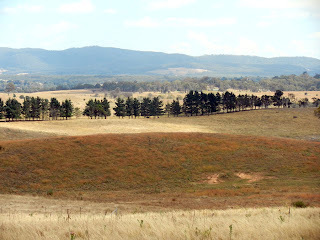 I visited my property three weeks ago - the dryness of summer had created a delightful change of hues. Then last week it rained and when I went there 2 days ago - the green was back!